I'm back to announce the winner of the Simon Says Stamp September 2016 Card Kit: It's a Birthday Surprise and to share a card. Gosh I had to laugh. I'm thinking of a birthday card and the scratch-off said "we're having a baby". I thought ouch if I sent that to a friend for her birthday she and I would get the surprise of a lifetime with that scratch-off!! I hope they are labeled well. Also how did you made the black scallop trim, with a die? It looks like fabric?? Thanks for cute fun card ideas! Congrats Lisa! Please contact me via the contact button on the sidebar with your mailing info by the end of the week so I can pass it on to Simon. (Oh, and scallop trim was made using THIS die. If you're interested, you can pick up the Simon Says Stamp September 2016 Card Kit for just $29.95 + shipping. If you'd like to receive this kit and future kits for only $24.95 + shipping per month, you can SUBSCRIBE HERE. 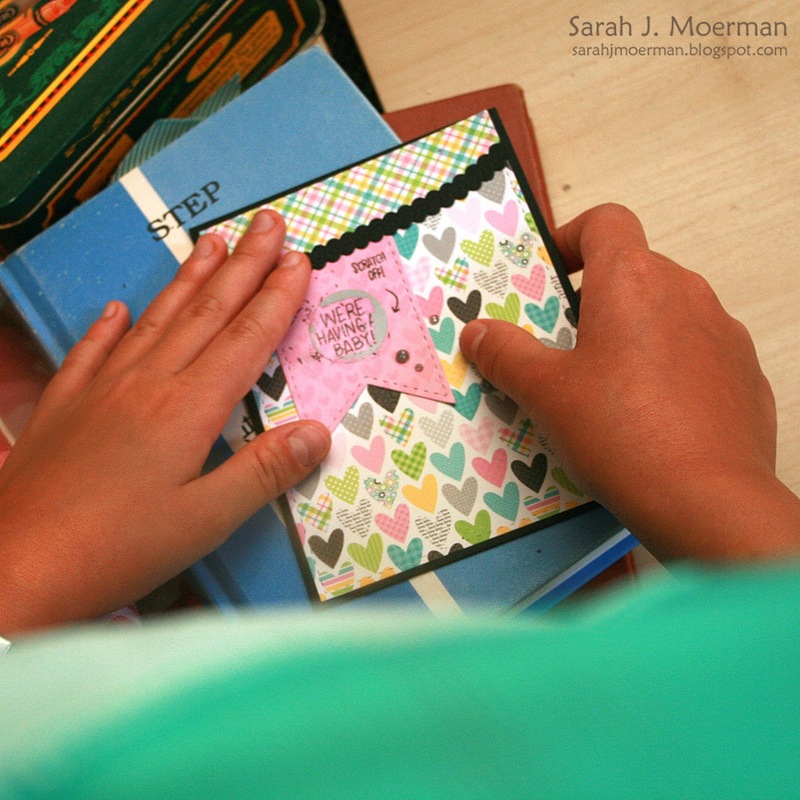 Simon Says Stamp September Card Kit: Happy Birthday (& GIVEAWAY)! 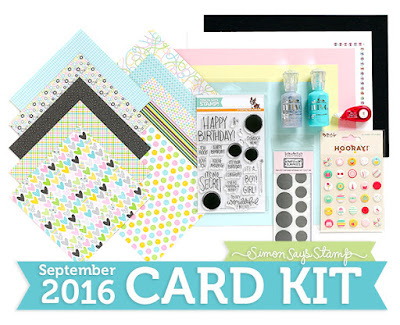 Heidi, owner of Simon Says Stamp, has given me an extra September 2016 Card Kit to pass on to one of you! 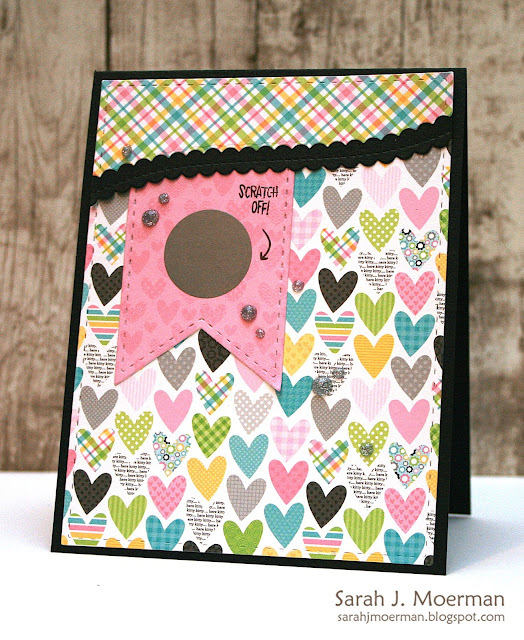 Just leave a comment on any or all of my September Card Kit posts and I'll announce a winner Monday August 29th. Simon Says Stamp We're Having a Baby! Card (& September Card Kit Giveaway)! 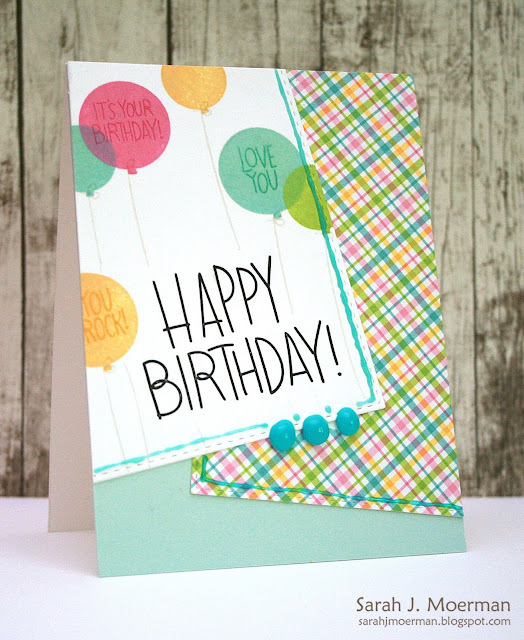 I'm back to share another card using the fabulous Simon Says Stamp September 2016 Card Kit: It's a Birthday Surprise. If you missed my first post about this card kit you can find it HERE. 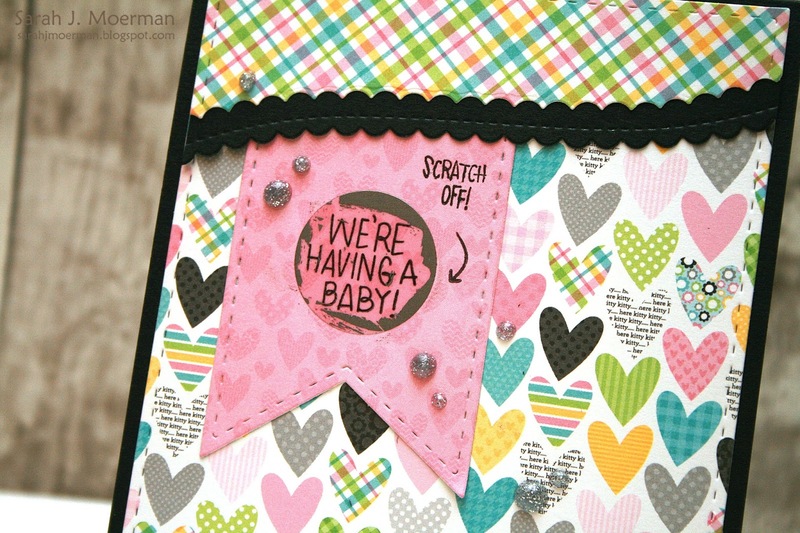 This kit is perfect for birthdays, pregnancy announcements, gender reveal cards, and even encouragement cards. 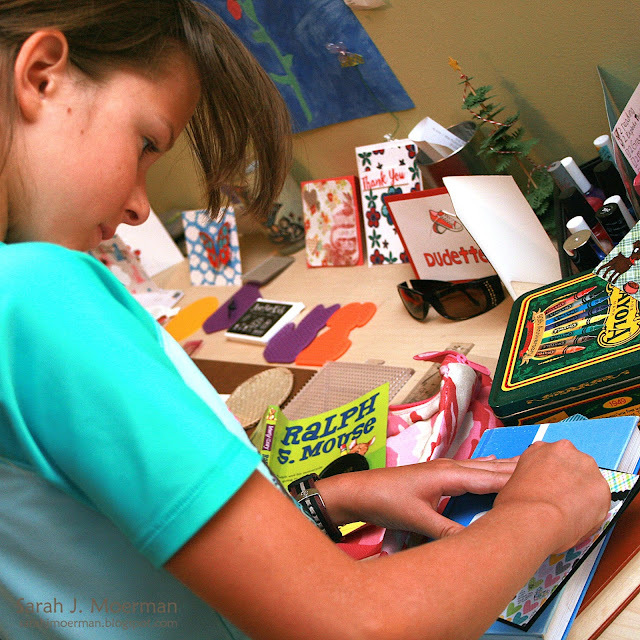 My daughter asked if she could doing the scratching off for my card sample. The Silver Moondust Nuvo Glitter Drops go on so smoothly and make perfect circles.